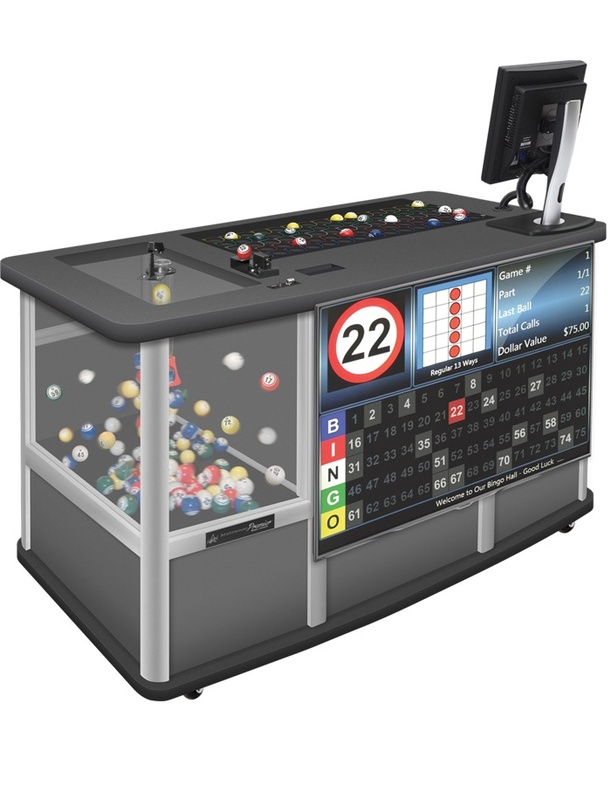 The OneKey™ System is a game-play security and management system integrated into blue dog's line of electronic bingo portables, table-top game stations and point-of-sale (POS) machines. 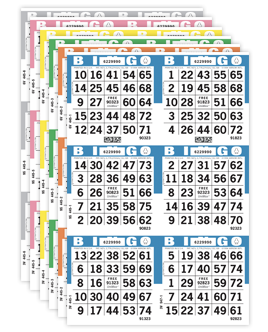 The OneKey System offers bingo hall operators a simple and secure system for maintaining their growing ranks of electronic bingo units and players. It centralizes the control of the game units for hall operators in a highly secure system. 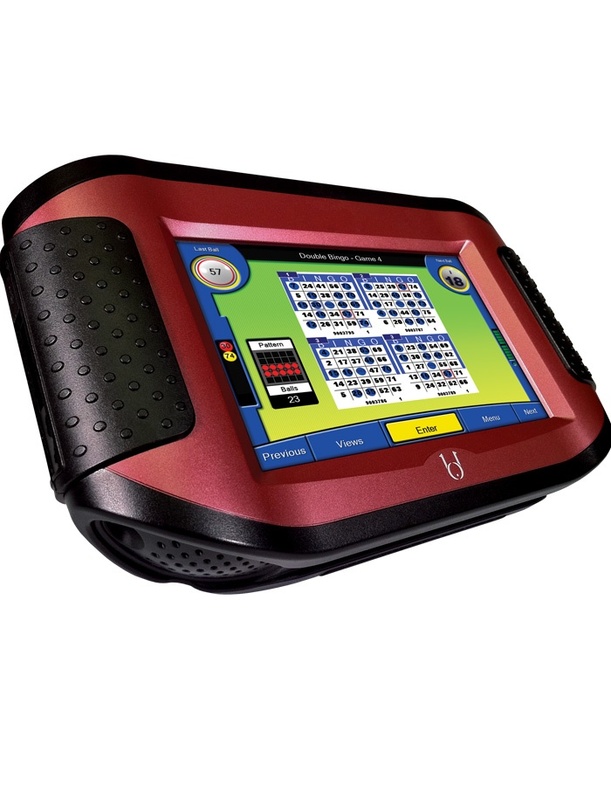 Offers bingo-hall operators secure, comprehensive system management. 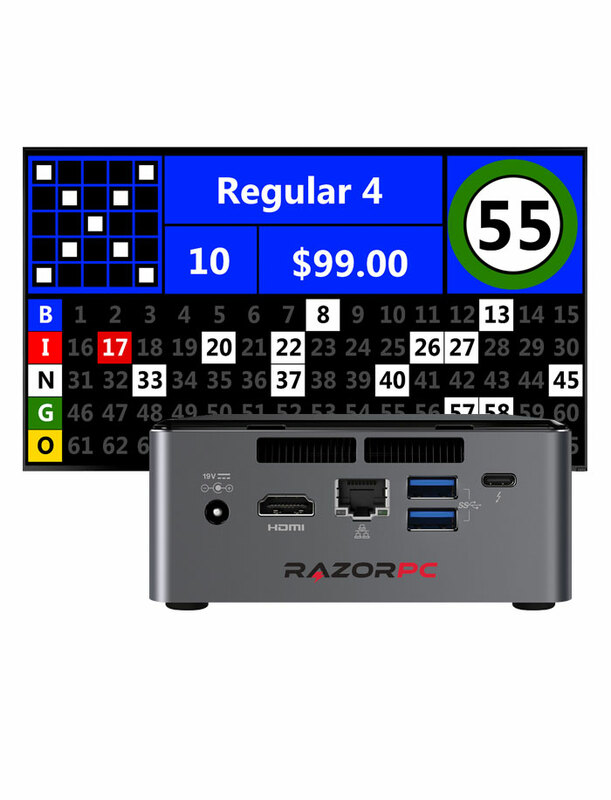 Ensures that only the intended number of cards is played on a single electronic-bingo unit. The core of the OneKey System is the OneKey, a fixed-purpose memory module used to store only the intended number of cards and activate only in the predetermined type of game unit. Further, it becomes inactivate after game play completes. The insertion of the OneKey into a game unit locks in the set of cards to be played for each session and cannot be changed without reinitialization-a process that requires the removal of the OneKey from the game unit, which disables the game unit and ends play. 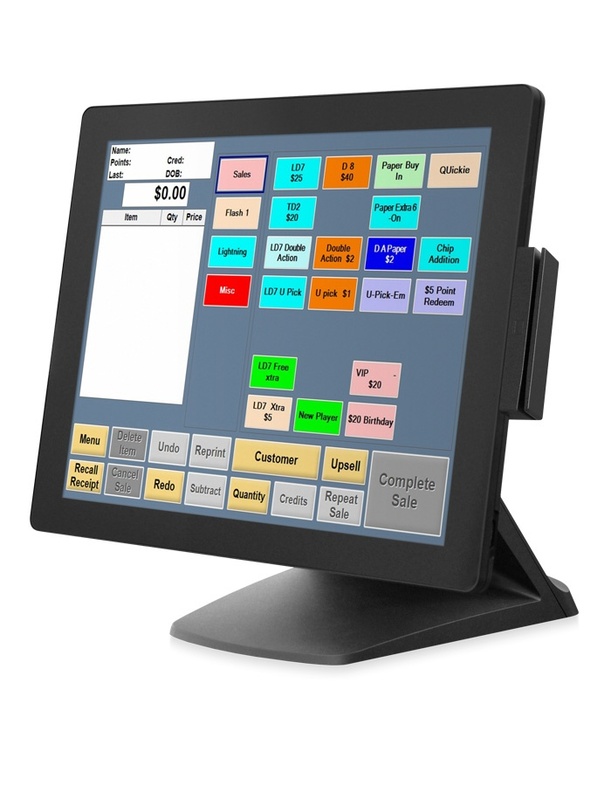 Only the POS machines initialize the OneKey memory modules and they are under the control of the hall operators. The OneKey cannot be used simultaneously in different units. Most importantly, the OneKey cannot be remotely reinitialized, since it is incapable of communication across a data network. 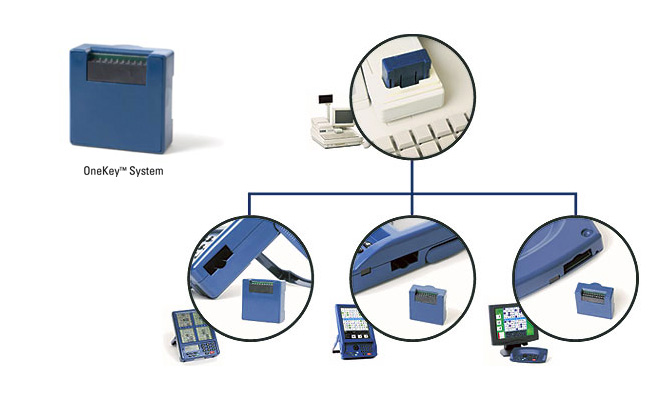 blue dog builds the OneKey System into every electronic-bingo unit it manufactures.